Put the protein drink down and break out the juicer, because beet juice might be the key to better muscular performance. Put the protein drink down and break out the juicer, because beet juice might be the key to better muscular performance. According to KQED, a study conducted by the Washington University School of Medicine suggest that beet juice contains a muscle power-boosting molecule. Researchers gave nine subjects just 2/3 of a cup of beet juice and saw an average muscle power increase of 13 percent in the volunteers. 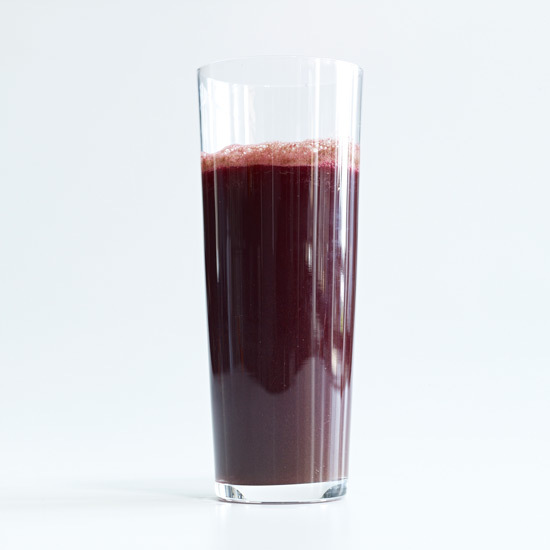 On its own, sweet beet juice is good but it’s even better when mixed with other juices. Try amping up your muscles with this bracing mix of beets, celery, apples, rosemary and spicy horseradish or this bright and spicy blend of beet, lemon, kale, apple, cucumber and ginger. Related: Best Juice Bars in the U.S.